A remake of the original Rod Laguna. 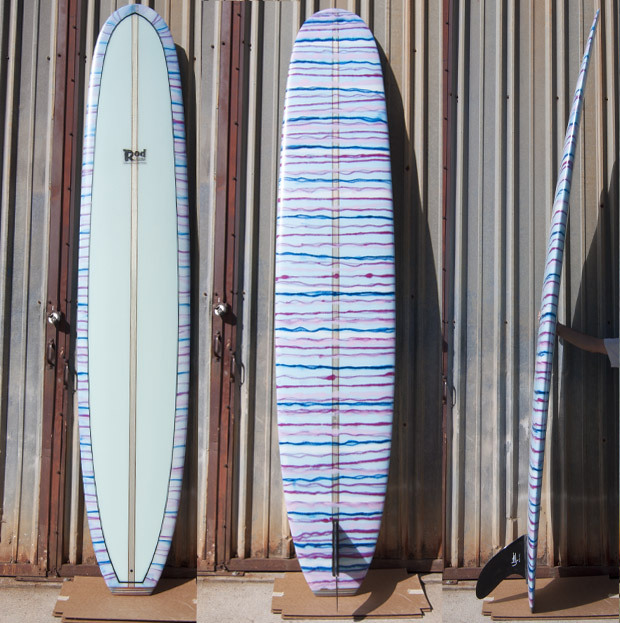 A traditional 60′s longboard’ no concave to a rolled vee bottom. A real trimmer.